Illustration Of A Shoemaker Cobbler Shoe Repair With Hammer And.. Royalty Free Cliparts, Vectors, And Stock Illustration. Image 30638515. 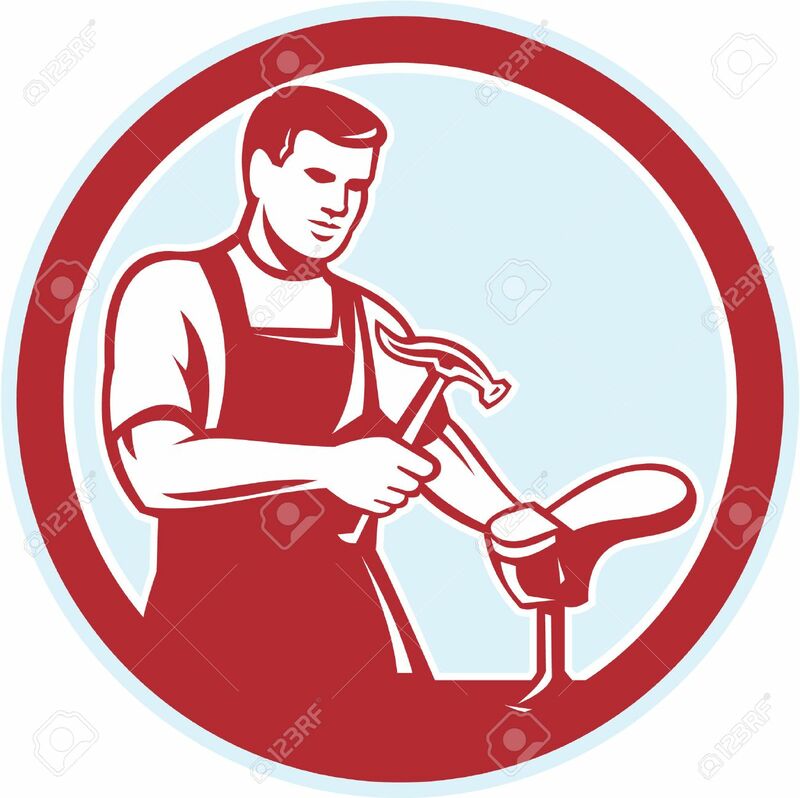 Vector - Illustration of a shoemaker cobbler shoe repair with hammer and shoe working set inside circle on isolated white background done in retro style. Illustration of a shoemaker cobbler shoe repair with hammer and shoe working set inside circle on isolated white background done in retro style.